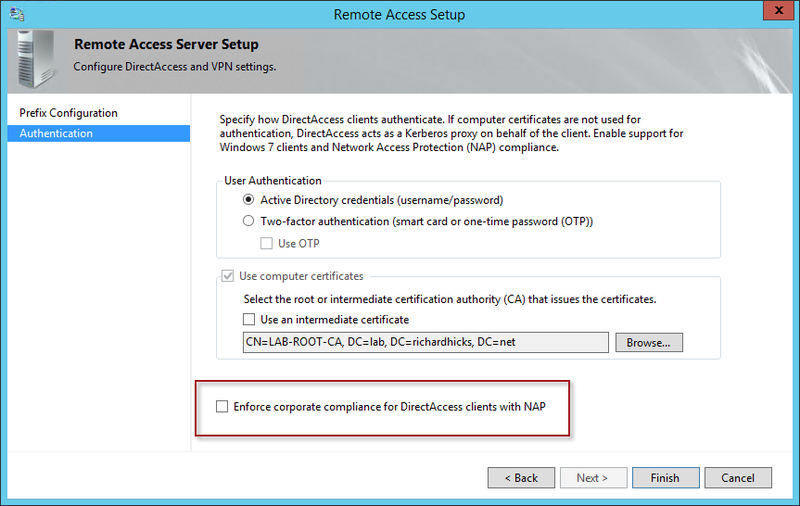 NAP | Richard M. Hicks Consulting, Inc.
Microsoft has released a hotfix to address an issue where a DirectAccess client fails to connect to a corporate network using Windows 8 or Windows Server 2012. 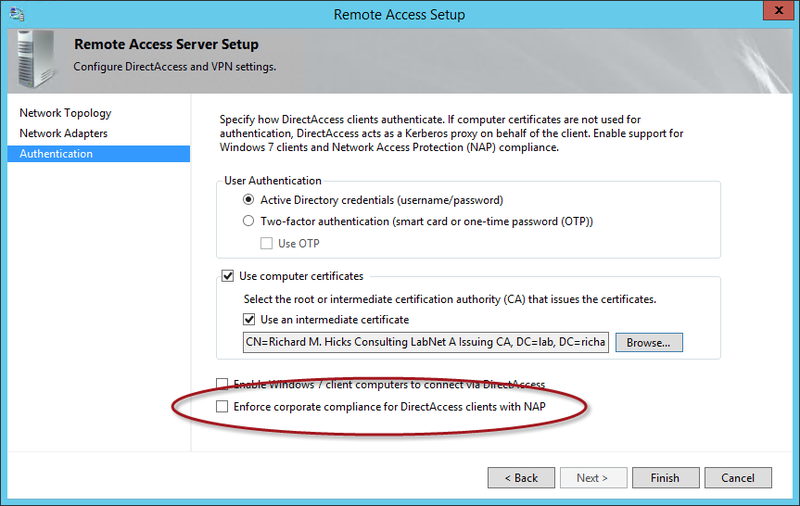 The issue can occur when you deploy DirectAccess in single tunnel mode with Network Access Protection (NAP) integration enabled. The hotfix to resolve this issue can be downloaded here. It starts…again! 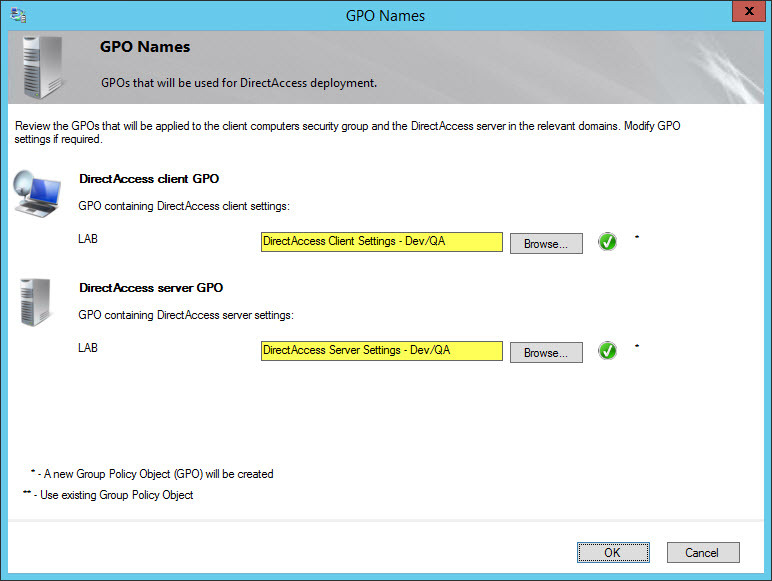 Welcome to my new Microsoft DirectAccess blog! 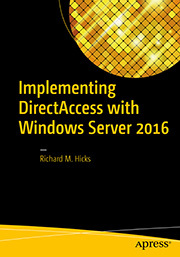 After many years of writing about the Microsoft Forefront edge security suite at tmgblog.richardhicks.com, I’ve decided to create a blog to post articles pertaining to DirectAccess. 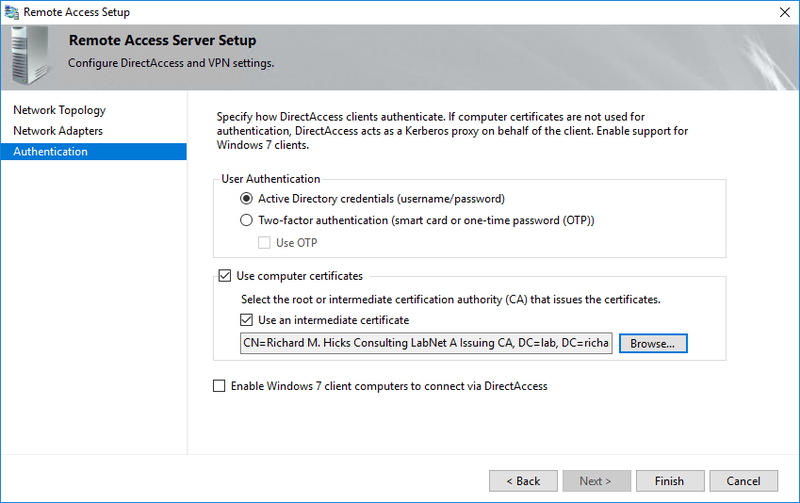 DirectAccess is an always-on remote access solution that provides seamless and transparent connectivity to corporate network resources regardless of where the client is physically located. 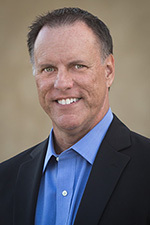 As long as the client has Internet connectivity they can securely access applications and data that reside on the internal corporate network. 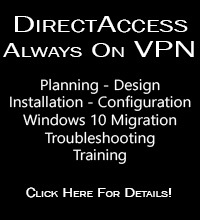 In addition, I will use this blog to post information about related technologies such as VPN, IPv6, NAP, and other operating system core networking functionality. For the record, I have no plans to abandon my Forefront TMG 2010 blog any time soon. 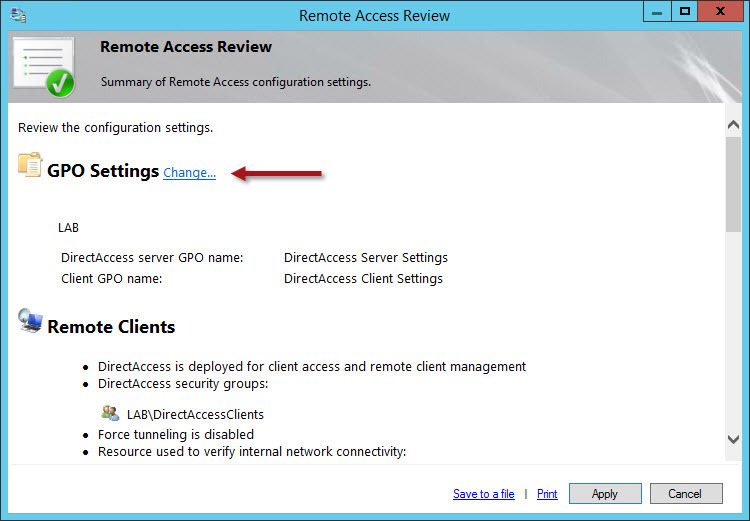 However, if you are interested in Microsoft DirectAccess or other remote access and core networking features, continue to watch this space. Stay tuned for more!